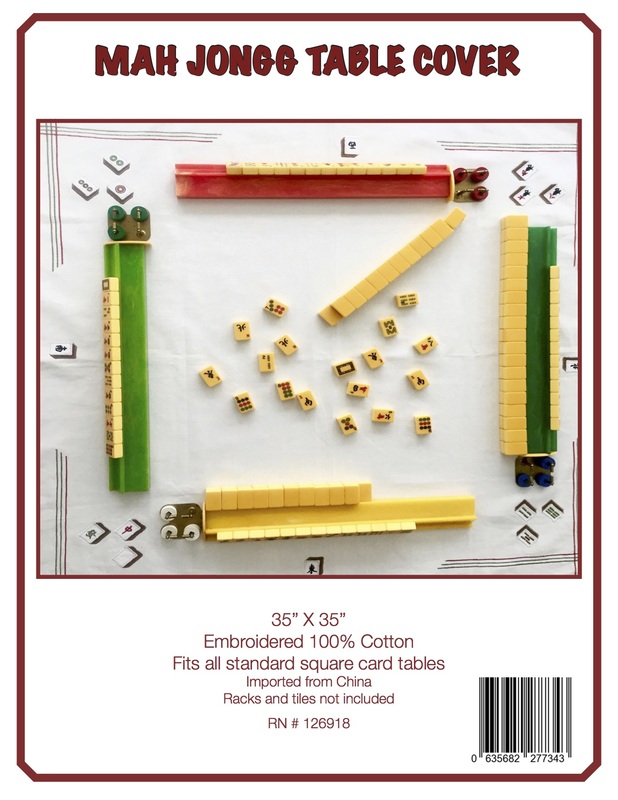 If you follow this blog then you know I always say that Mah Jongg people are the best people. Now I need to add to that statement by saying that my Mah Jongg students are the very best people! One of my classes had their last lesson the other day and brought me a present – and what a present it is! I was actually speechless – an unusual state of being for me – and so very touched by this most thoughtful and beautiful gift. It is a Kent Stetson evening bag – so incredible!!! 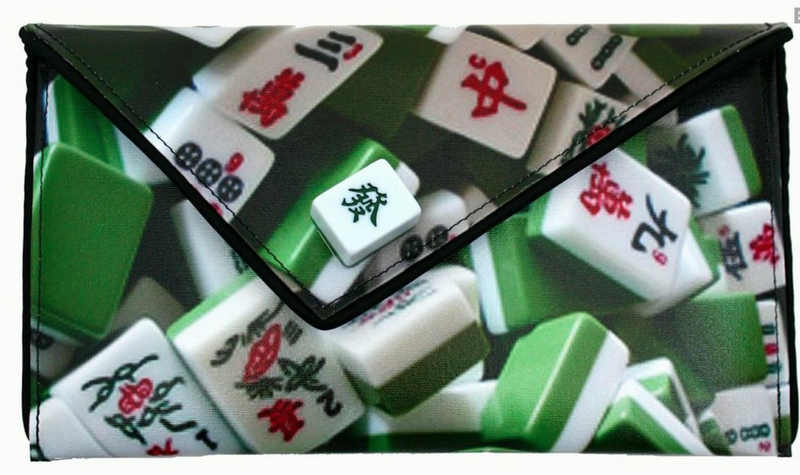 Here is a photo of the front of the bag – the clasp on the front flap is a large Mah Jongg tile! 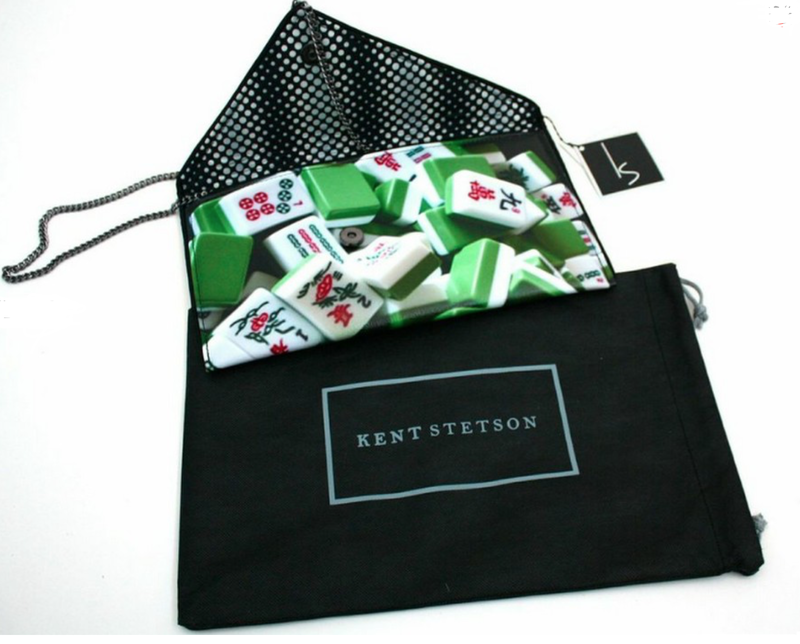 Here is the back of the bag with the Kent Stetson bar label – it’s a little hard to see in this photo but it is there. Here is the bag in its sleeper case plus the Kent Stetson description of the bag. Isn’t this the most fabulous gift?!!! And who are these thoughtful, wonderful, and generous people who gave this amazing gift to me? 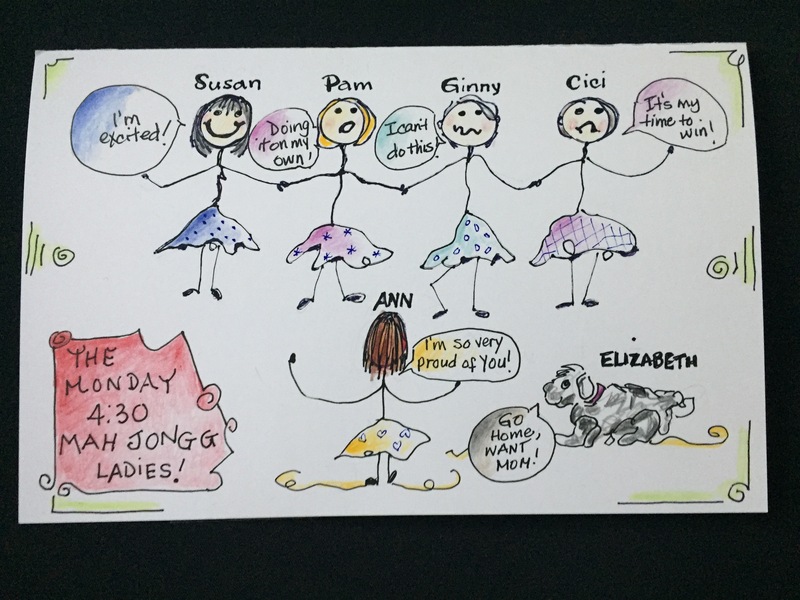 Well, you have met them before… Much thanks to these terrific ladies – and I will say it again…you are the best! 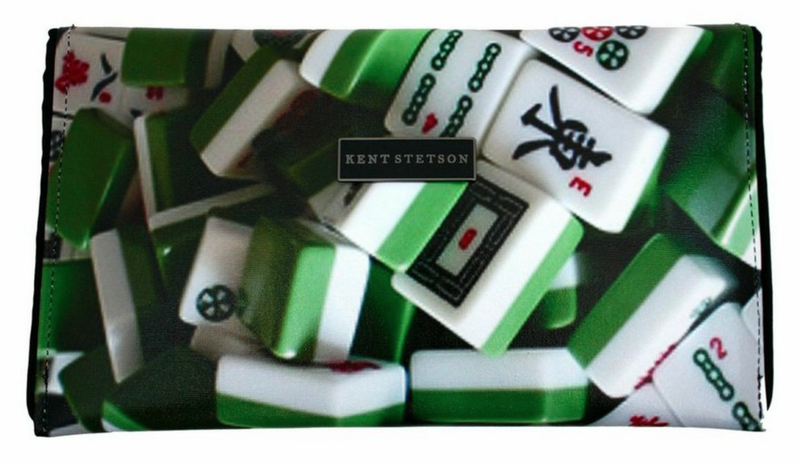 This entry was posted in Mah Jongg and Me and tagged evening bag, Kent Stetson, mah jongg, mahjong on May 30, 2017 by Mah Jongg and Me. 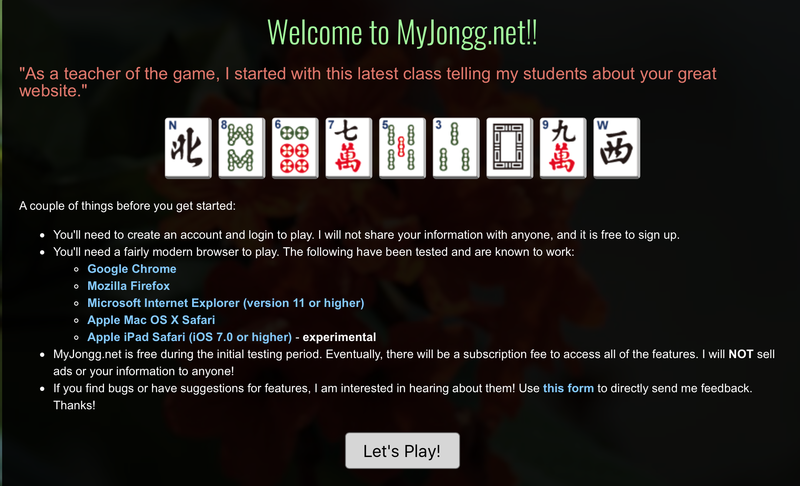 I know that so many of you are enjoying the wonderful online game, myjongg.net. Matt has created the most fabulous website and, if you haven’t played it yet, I encourage you to get on it right away. But, beware! It is incredibly addictive!!! I hope that those of you who play with the bots have taken a moment to enjoy the very clever – and very funny – names such as this: Matt definitely has a wicked sense of humor along with being an amazing programmer. If you have come across any particularly funny bot names, send them on over to me. So far, one of the funniest one – although there have been many! – I have come across is FAYE SLIFT – love it! 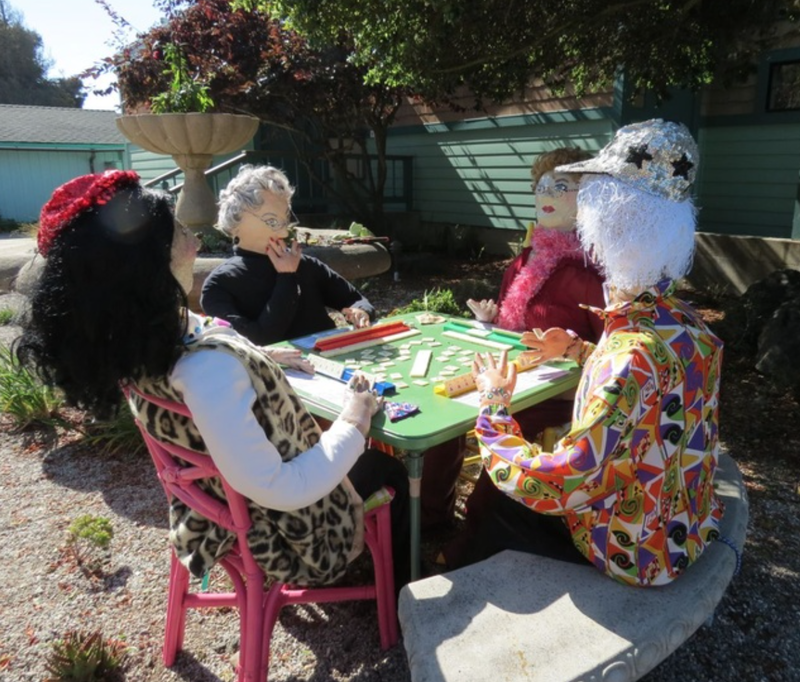 This entry was posted in Mah Jongg and Me and tagged bots, mah jongg, mahjong, myjongg.net on May 26, 2017 by Mah Jongg and Me. A SHOUT OUT FOR HELP! 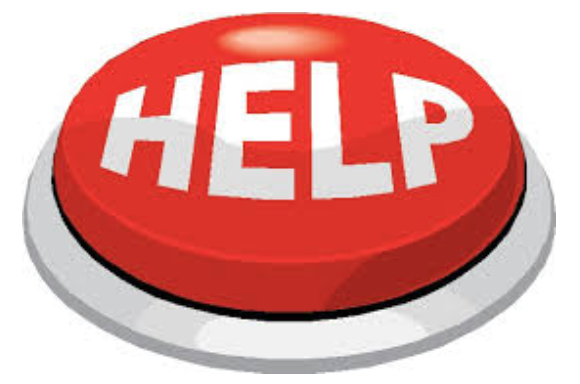 If you can help – and I hope you will! – please contact me and I will put you in touch with Babs. 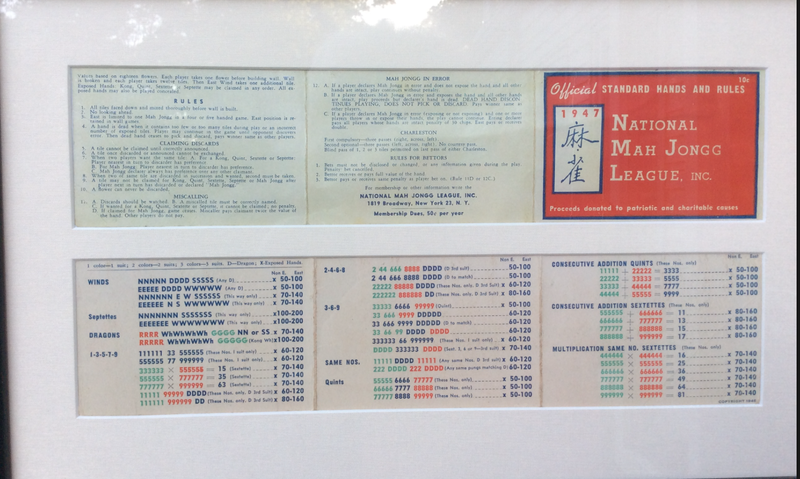 So, if anyone has cards from the years that Babs has cited, please let me know and I will put you in touch with her. 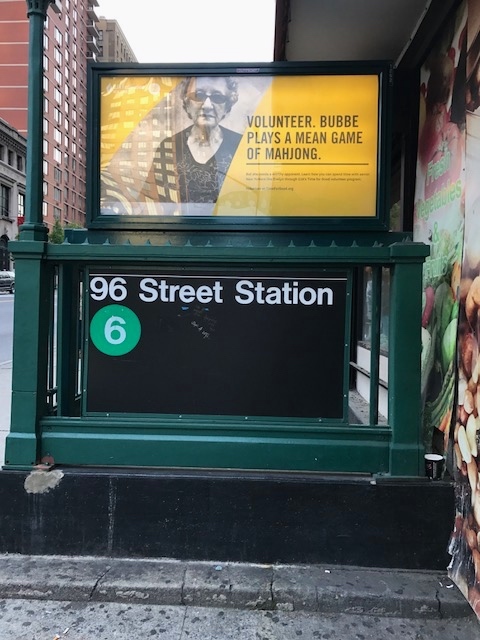 It would be such fun to see the finished product so let’s try to help her, even if we are just loaning her cards to use for the images. 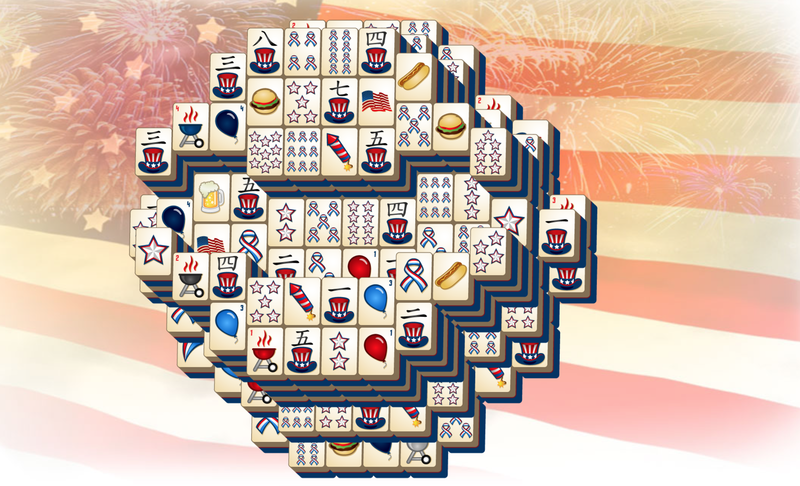 This entry was posted in Mah Jongg and Me and tagged card, mah jongg, mahjong, National Mah Jongg League, nmjl on May 24, 2017 by Mah Jongg and Me. 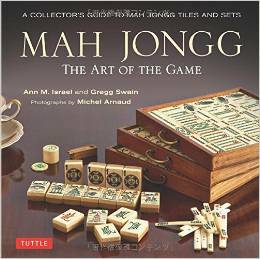 AS I’VE SAID…MAH JONGG IS EVERYWHERE!